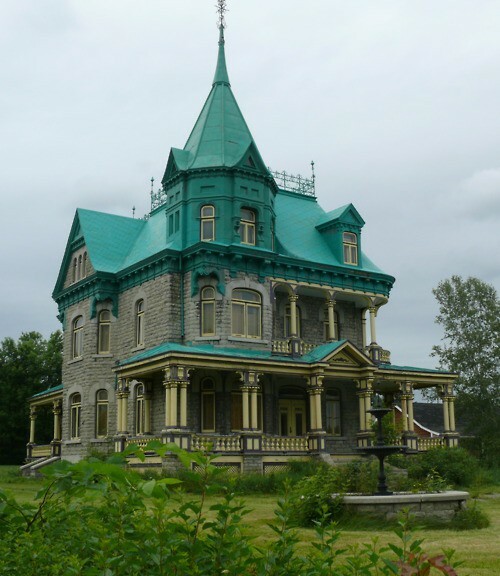 Dream House: Victorian with Turquoise Roof! So I found my dream house. Seriously. Gray stone. Wrap-around porch. Huge windows. Victorian. Gothic ironwork. A turret. Fountain in the yard. The room at the top of the turret would be all mine. and filled with French provincial furniture. Artwork, books, typewriters, and candles. I'd write there. 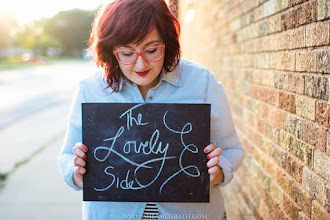 Best-selling novels and these blog posts, of course. Seriously. This house was made for me. The turquoise is very pretty and who doesn't love a tower? So pretty! I want one so bad! :) I would love to live there and sleep in that tower every night. That color is just gorgeous. Where oh where can this be? Just outside Quebec City if I remember rightly. I took pictures of it!